THEY SAY: TAKE A VALENTINE BREAK! Valentine Birthday Break! Yes, I am a certified Valentine Birthday Boy and I just turned another year older last February 14. For me, celebrating my birthday every year is like celebrating it with the whole world. Everybody does. It's Valentines Day anyway. So this 2009 as i turned another year older, I thank God for all the blessings I dearly enjoyed for myself and for the people I love. At some point, getting another year older becomes a bit nerve racking to me. I even got what they called “birthday blues” – a melancholy feeling of despair for no reason at all. But looking at what life has beautifully made me become, I realized that I should be always grateful instead of entertaining the feeling of dismal. Life has treated me so well. It treated me so fairly that I must and will forever be happy and joyful. So this year, celebrating my birthday with my closest friends at my Humble Abode is my way of thanking God for another beautiful year added to my life. These are what my birthday is for me. To all those who remembered, my millions thanks. 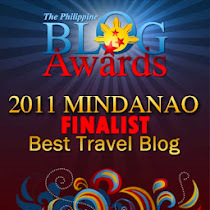 To all my blogger friends, thanks for the greetings. To Vanny, thanks for the Blueberry Cheese Cake. See you soon while in Davao. AGAIN, my grateful thanks and gratitude for being with me on my special day. A part of my journey. A part of my voyage! you work in apo view?! i used to go there all the time when i was a kid! do they still have that pool beside the golf course? 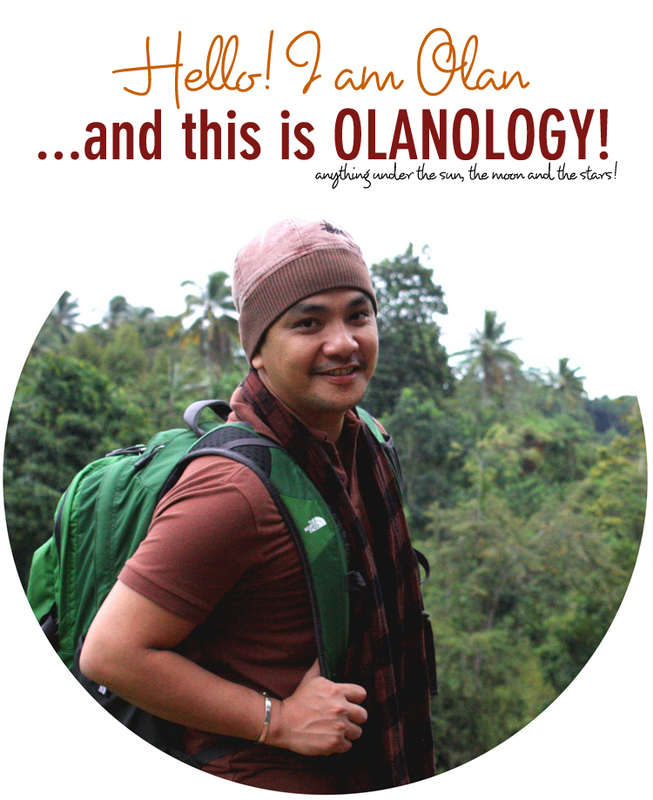 Happy Happy Birthday, kuya Olan! Wish you more years and smiles! 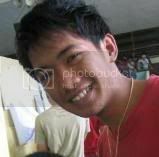 @ Reena - salamat sa greetings. yes, sa apo view hotel ako connected. lipat na ang swimming ng hotel, nasa garden na po. @ Aethen - salamat little bro. @ Vanny - hahaha. oo nga, kulit ng pix. hehehe. love daw kasi ako ng mga staffs ko kaya may mga pasurprise surprise pa. hehehe. can;t wait to see again here in davao. lan, saang apo view ang sinasabi mo? apo view sa davao city? nandito ka na sa davao nakatira dude? happy birthday uli. oi, pag may time ka makipag chikahan, txt mo naman ako. 09162608980.
waah sobrang late na 'ko! Happy Birthday Olan! Obviously naging happy happy ang iyong birthday kung pagbabasihan ang mga pics. @ jei - yup yup yup. apo view hotel davao city. tnx sa greetings. yeah, i'll text you up. @ eben - tnx dude. yeah, had great fun. thank you. better late than never ika nga. waaahhhh..ka bday mo pla c kris aquino.....now ko lng nlaman..anyways, blated hapi bday! God bless! sana manalo tayo sa lotto!!!!! Olan! Thanks for dropping by my blog... Again, belated Happy Virthday! I'll see you around! 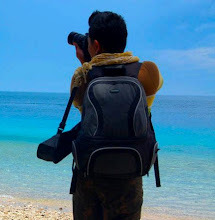 Kelangan pa nako magbackread/research dri sa imo blog sa mga lingaw nga place laagan...haha!!! ooops. better late than never. Belated happy birtday, Olan. Belated Happy Heart's din. Sobrang late na ako. Haha. extra belated happy birthday olan. sobrang busy kasi simula last thursday. ganun na yata magiging normal ko na week. nagkita pala kayo ni vanny. astig! happy bday! belated! power hugs!